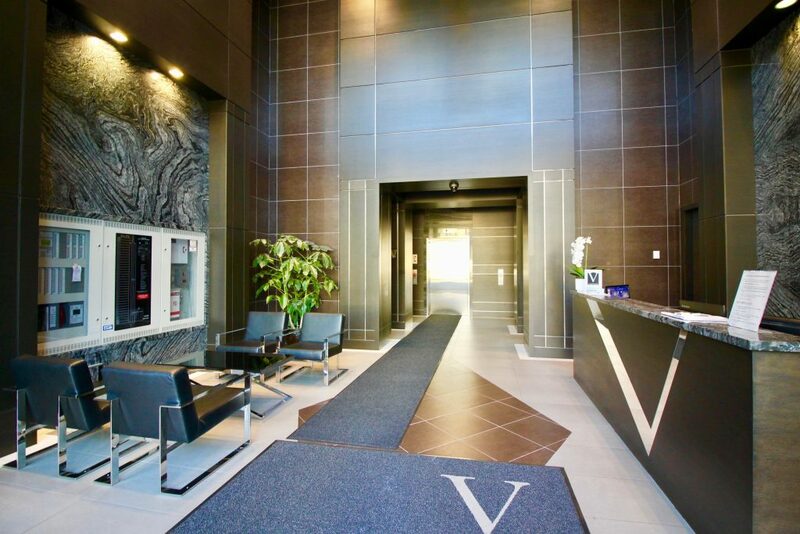 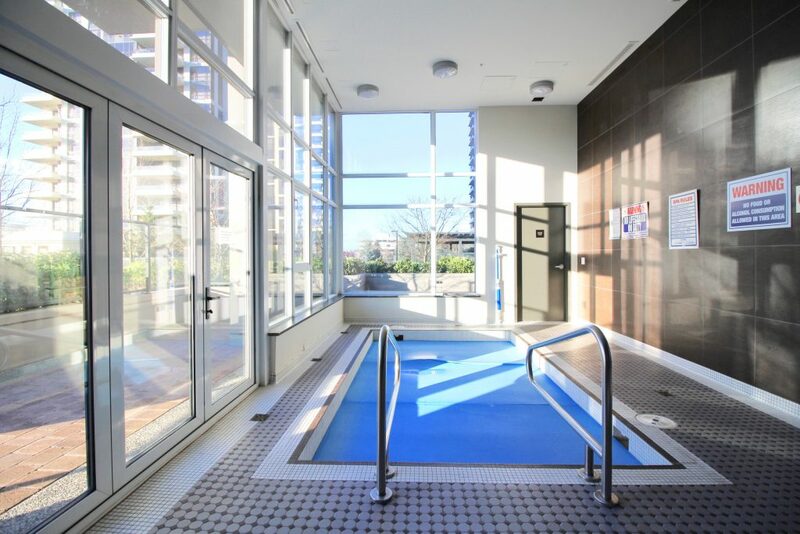 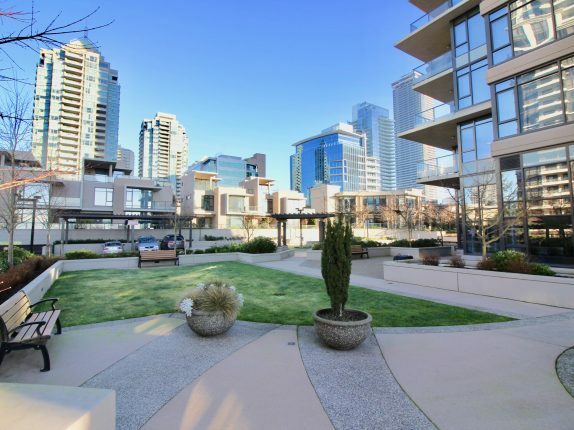 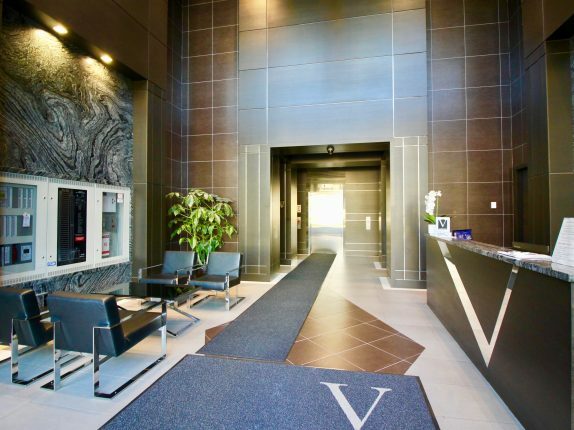 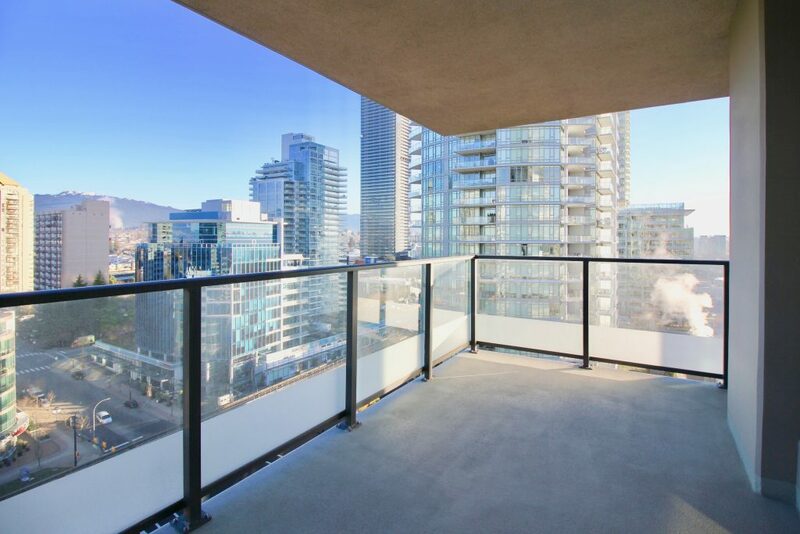 Beautiful Northeast facing 2 bed 2 bath luxury corner unit at the VANTAGE BY BOSA! 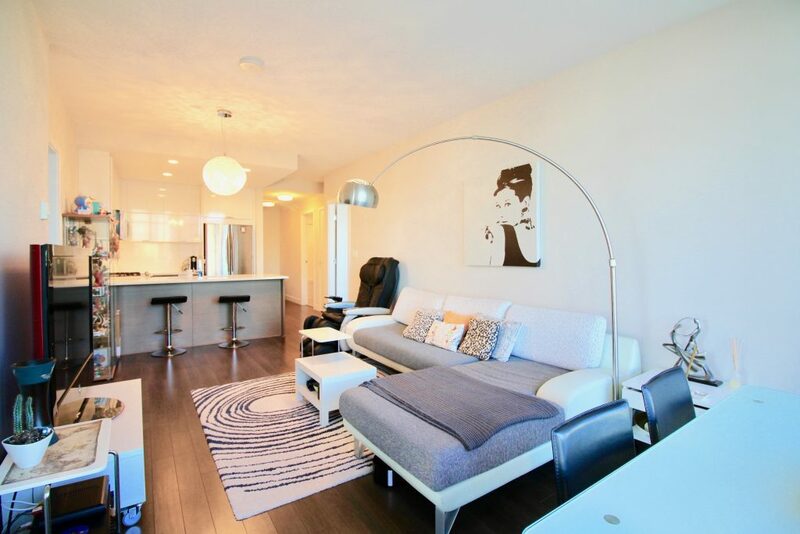 This stunning contemporary glass and concrete high-rise is in the heart of Brentwood. 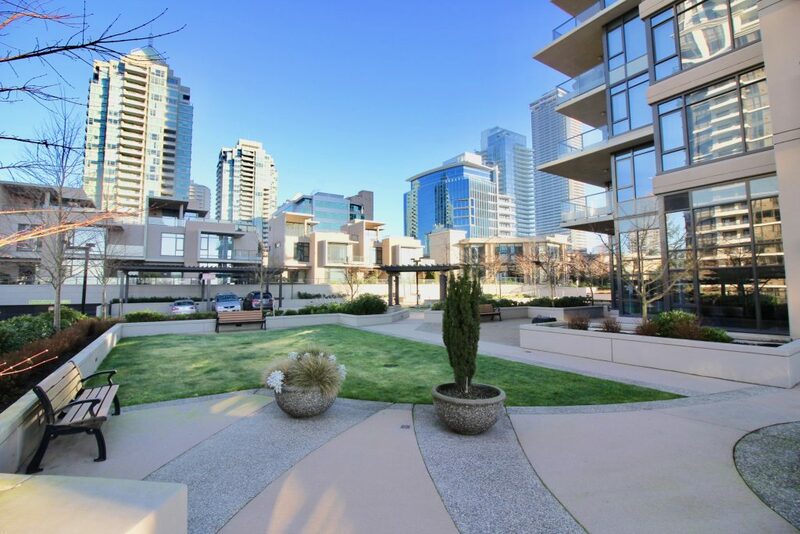 Beautiful Northeast facing 2 bed 2 bath luxury corner unit at the VANTAGE BY BOSA! 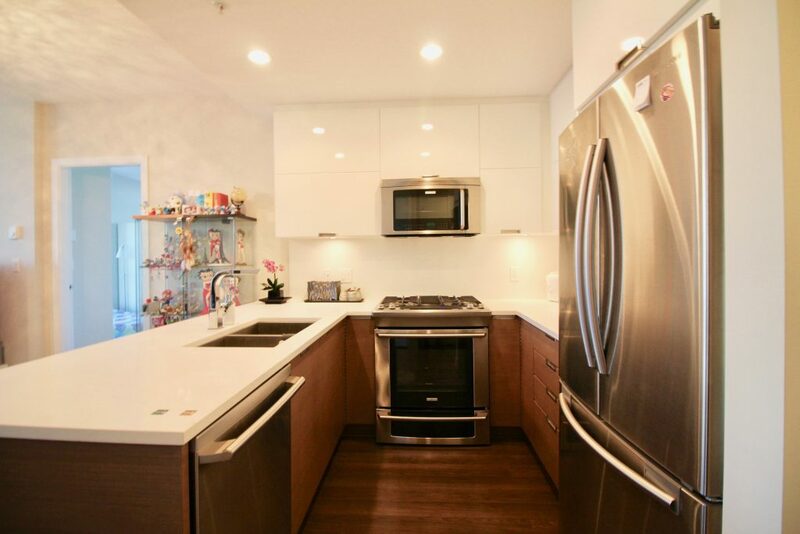 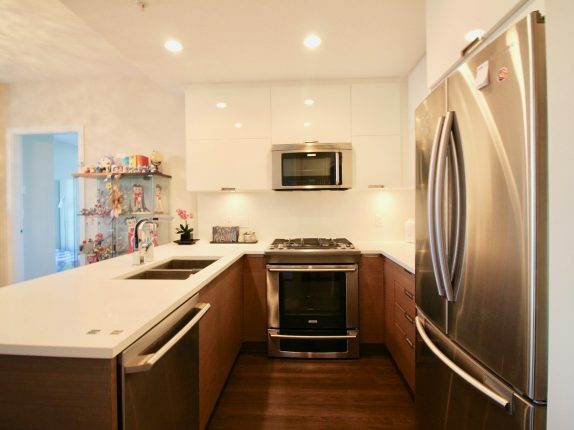 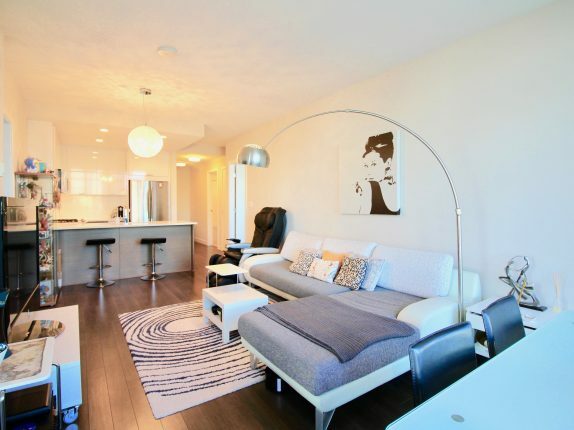 This stunning contemporary glass and concrete high-rise is located in the heart of Brentwood. 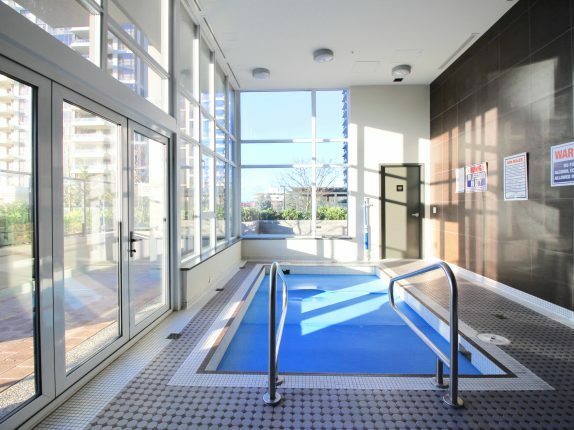 This unit features 9 ft ceilings throughout, a view of the North Shore Mountains, gourmet kitchen with swing out cabinets for easy access, stainless steel appliances, in suite laundry, huge balcony, one storage locker, 2 parking stalls, car wash bays, ample visitor parking, 24 hour concierge and 3 elevators for convenience, fitness centre, gorgeous social lounge, sauna and indoor Jacuzzi, outdoor garden and fire pit. 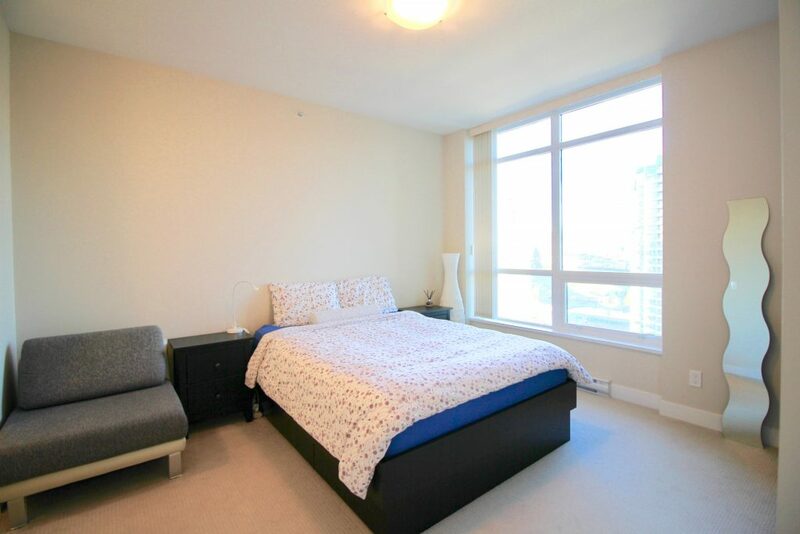 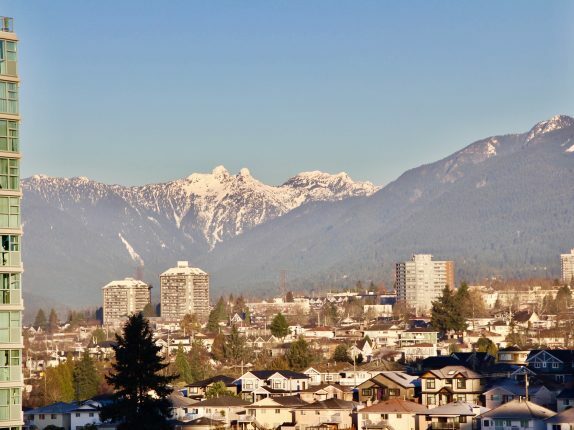 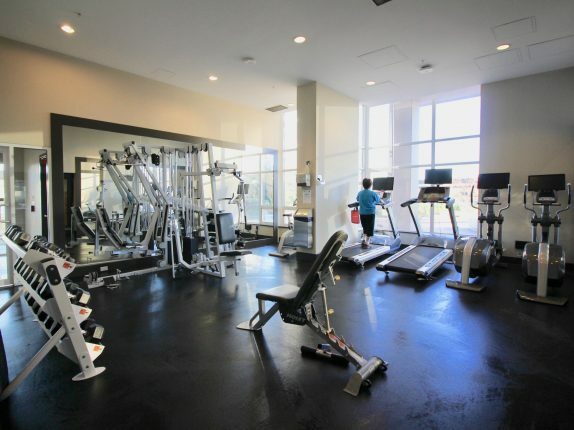 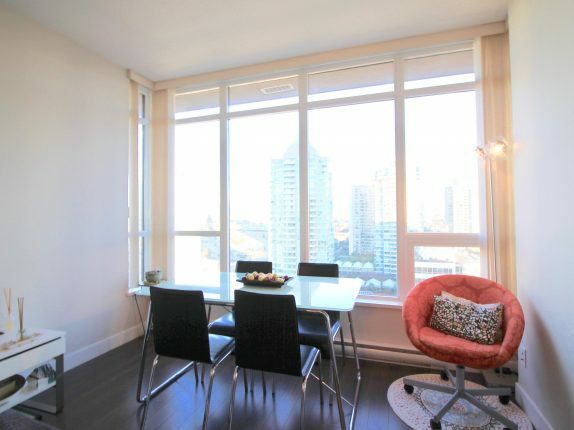 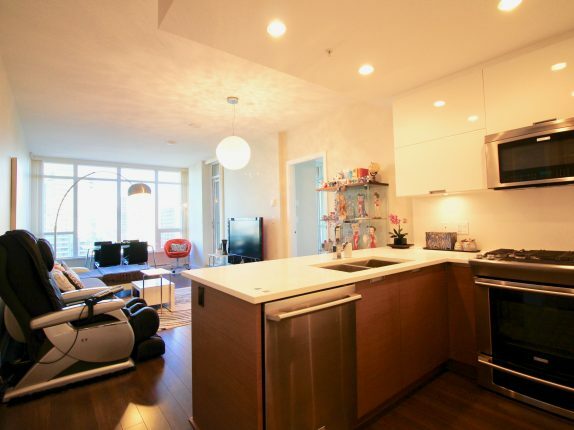 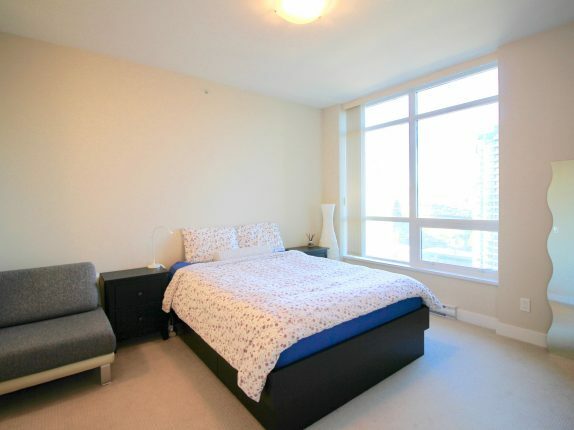 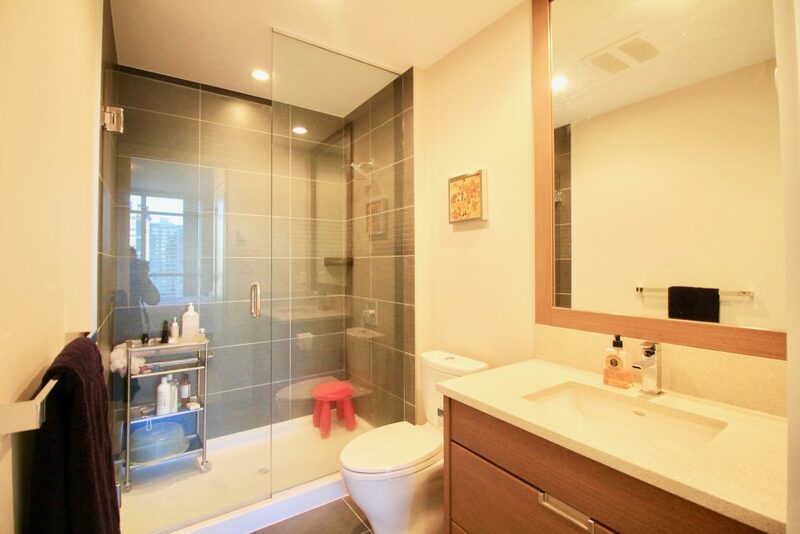 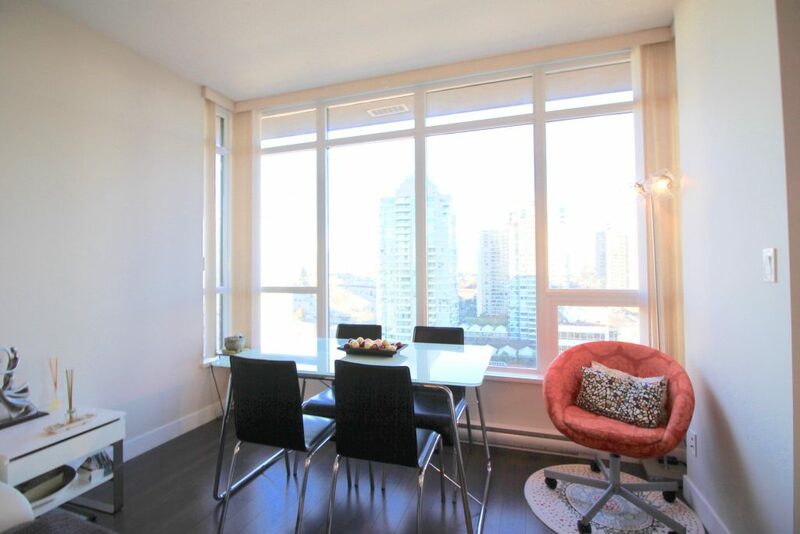 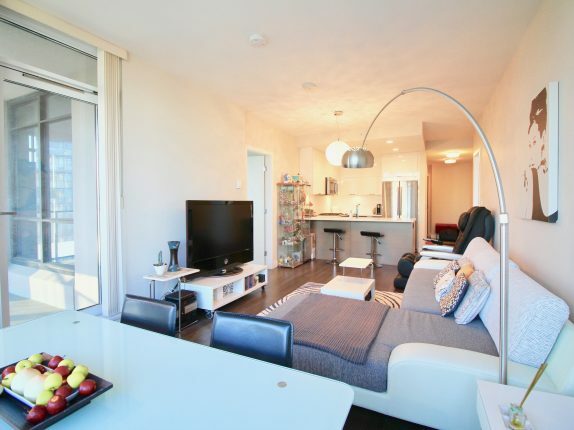 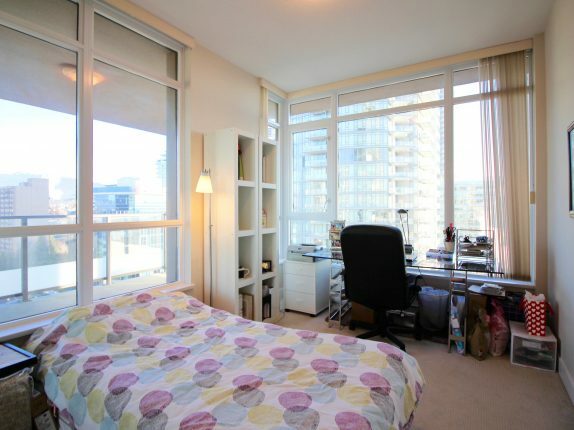 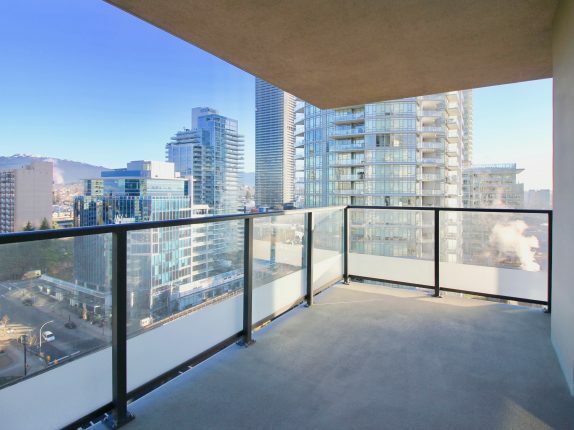 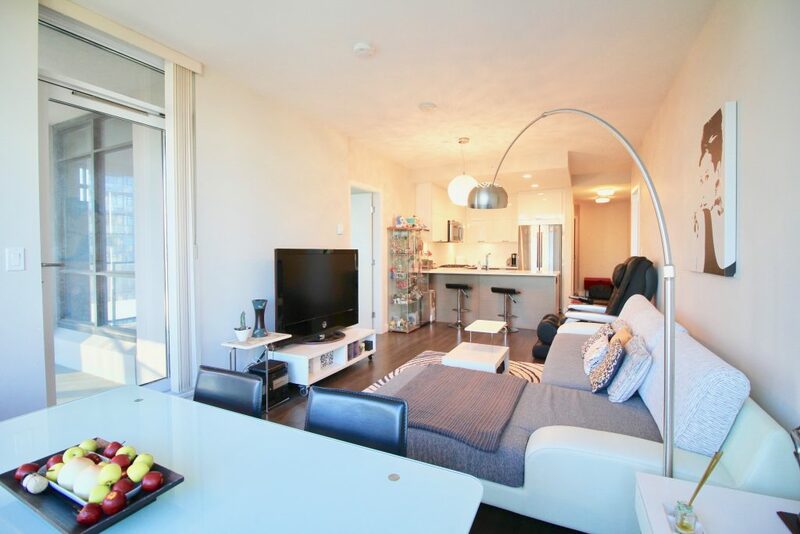 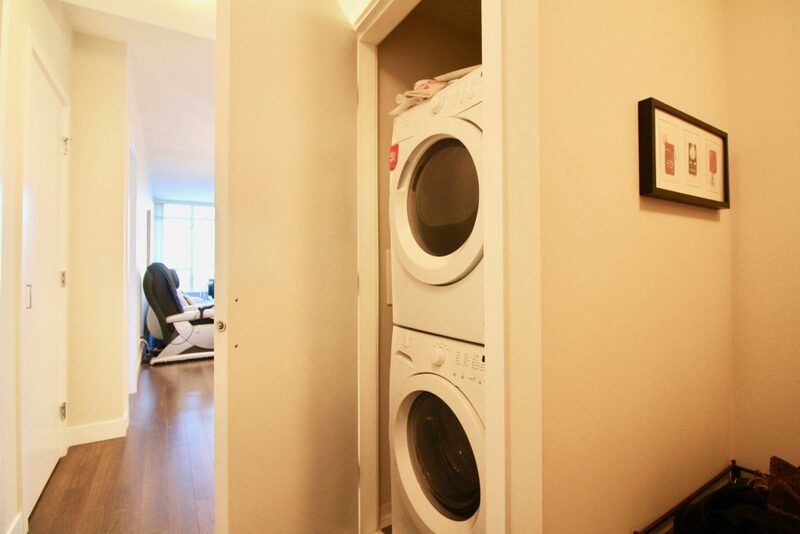 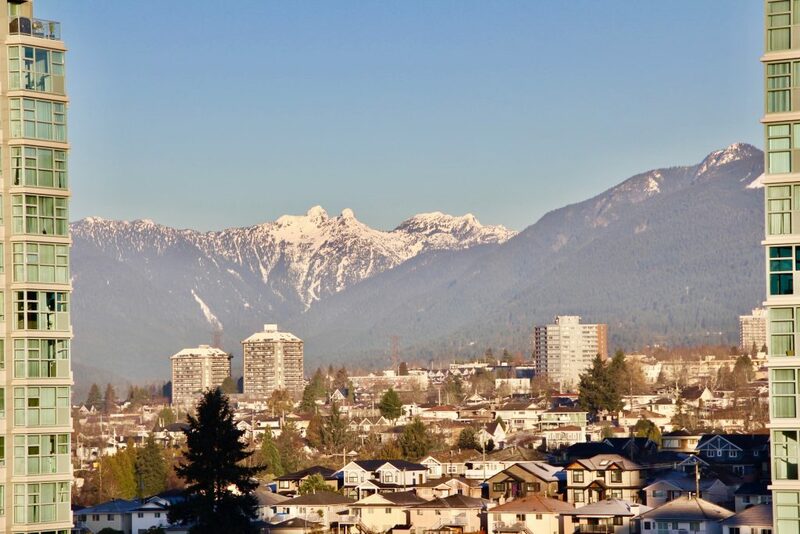 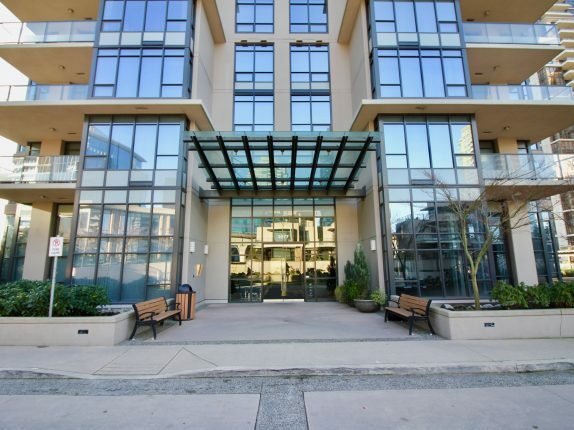 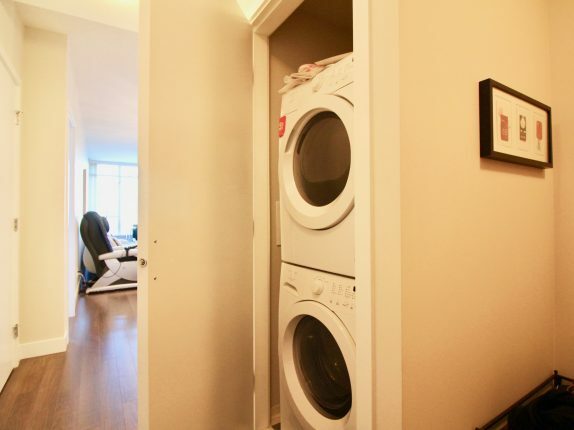 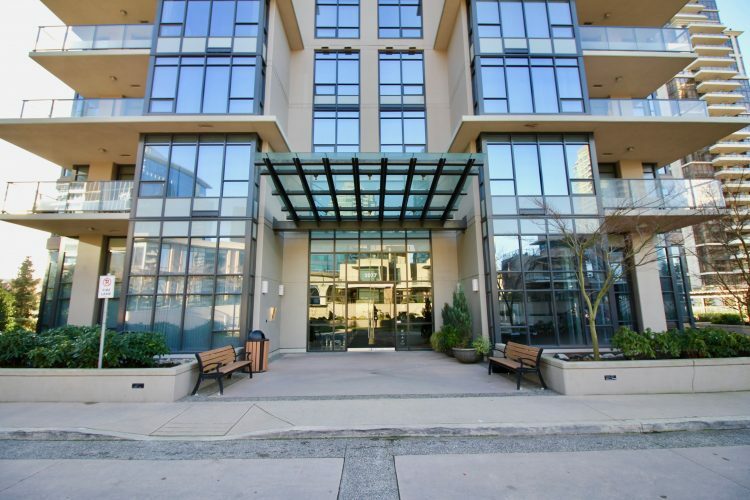 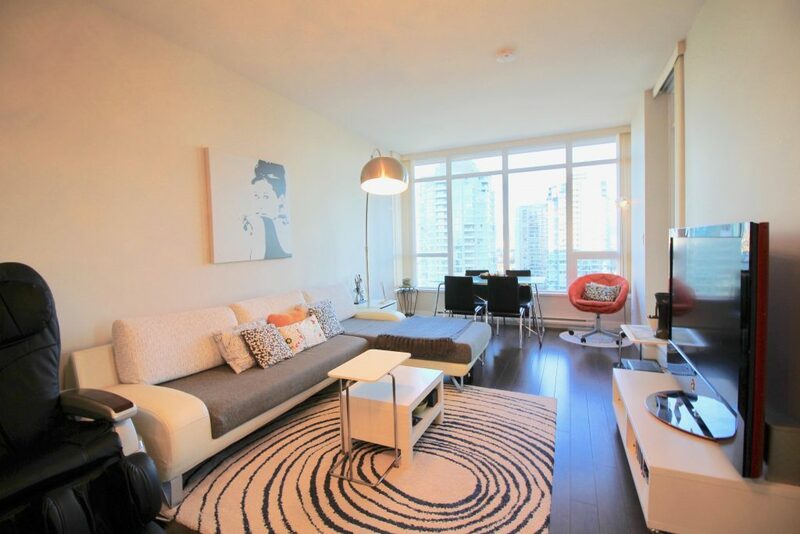 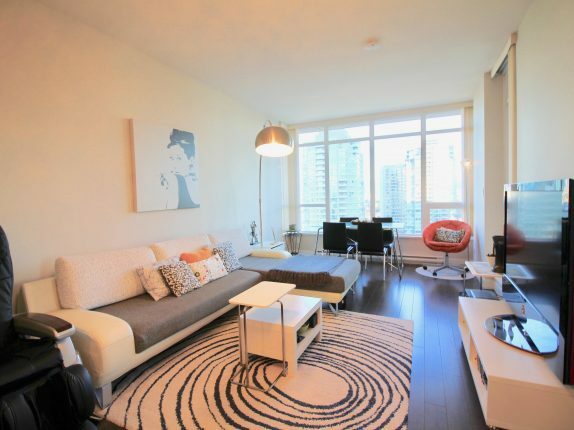 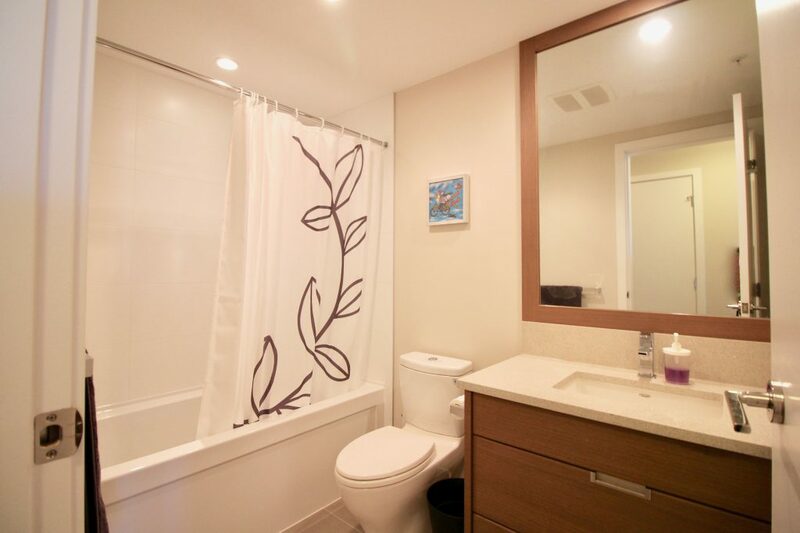 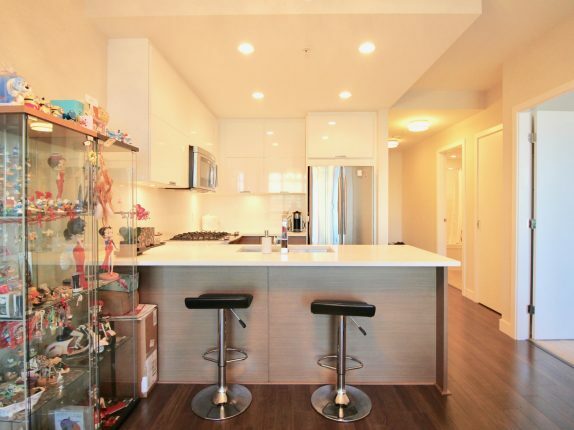 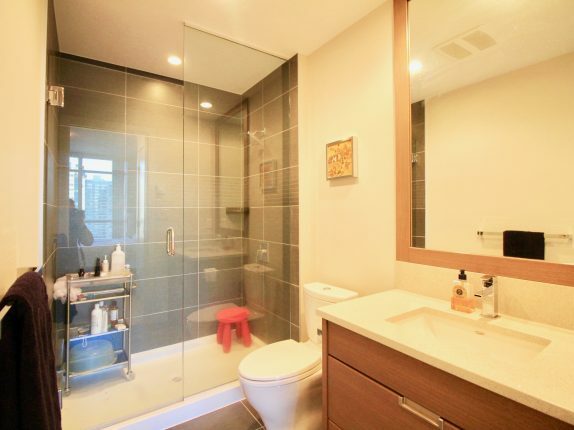 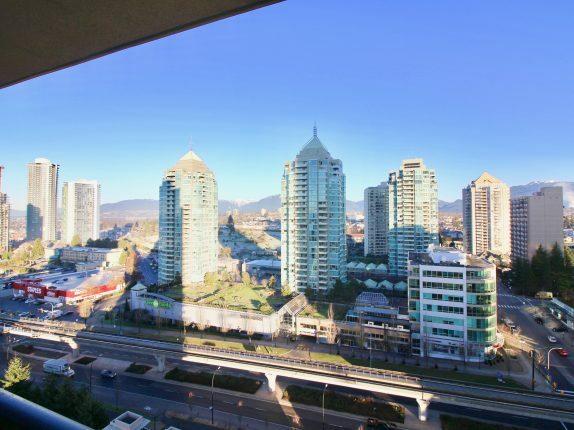 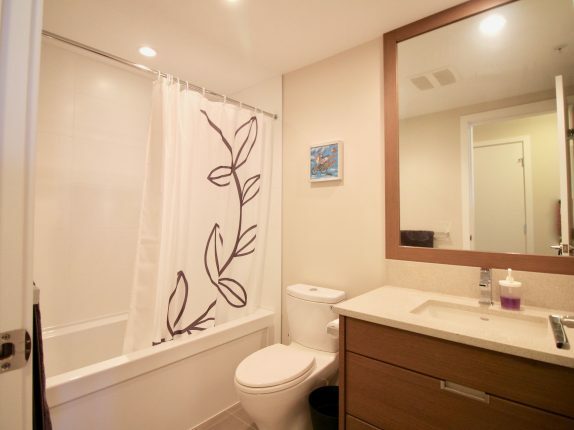 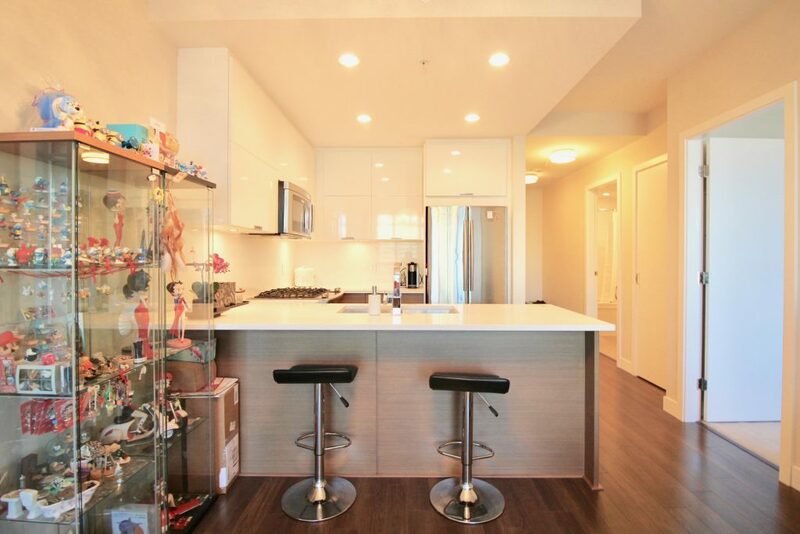 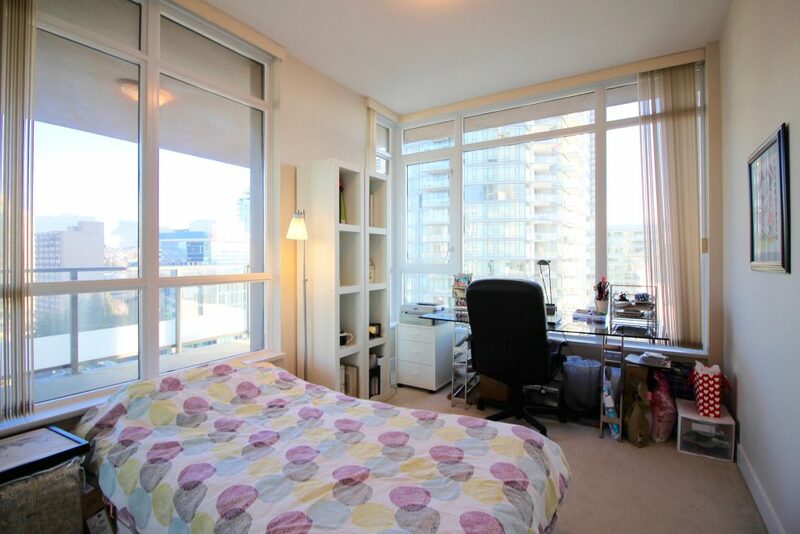 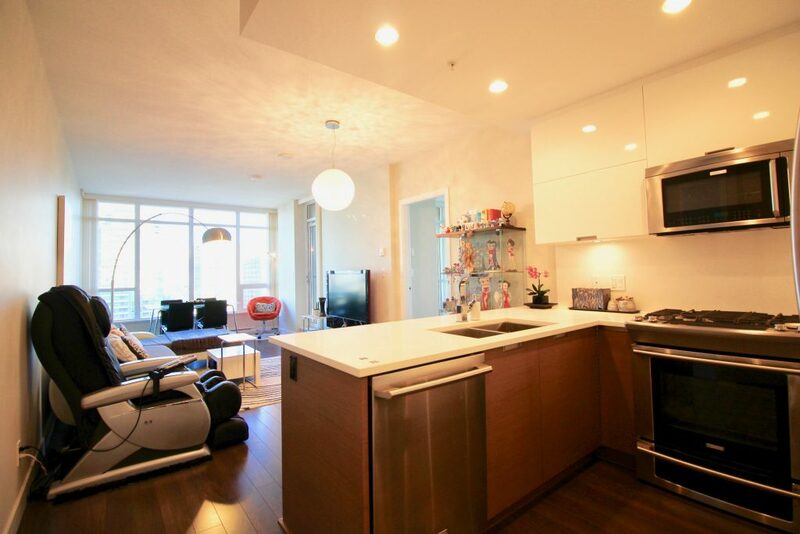 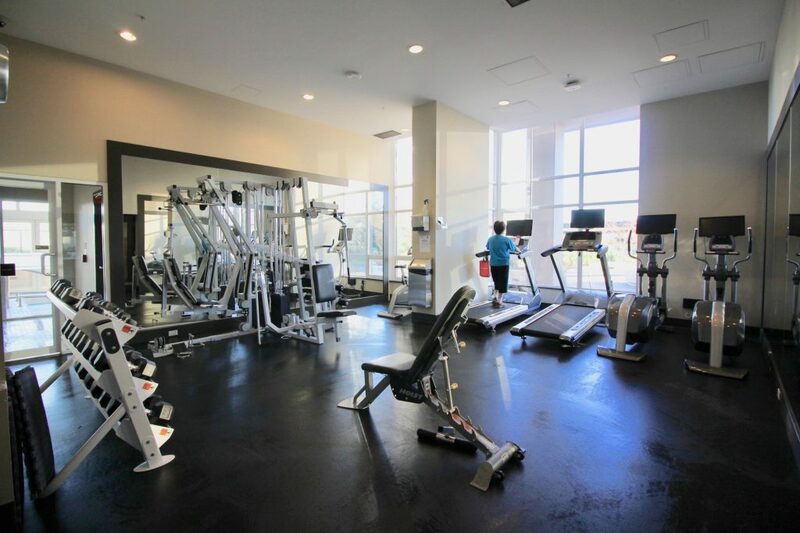 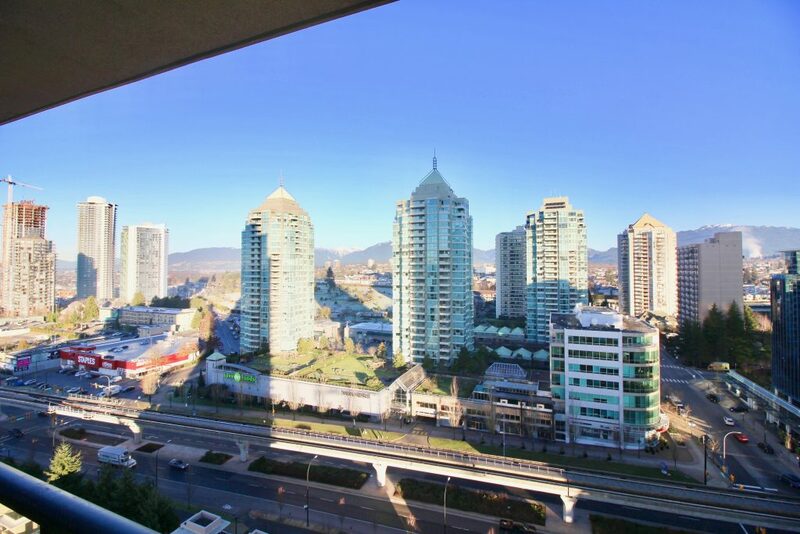 Central location, steps away from Skytrain, Brentwood Town Centre, Whole Foods, Fitness World, shops and restaurants.